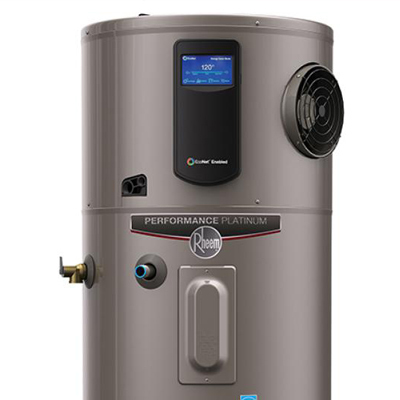 We provide expert installation services for all water heater types including tankless, gas, electric, and more. We specialize in replacing defective and faulty plumbing systems for homes, multifamily apartment complexes, and commercial sites. 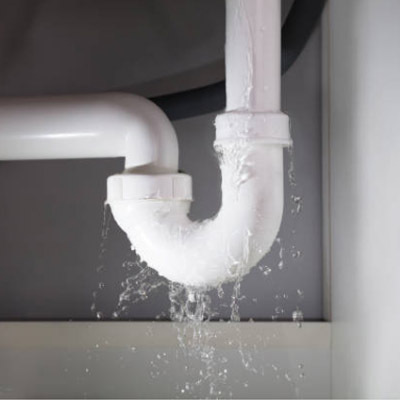 We offer full service plumbing solutions including drain cleaning, slab leak repair, in-wall water leak repair, and whole house repiping. 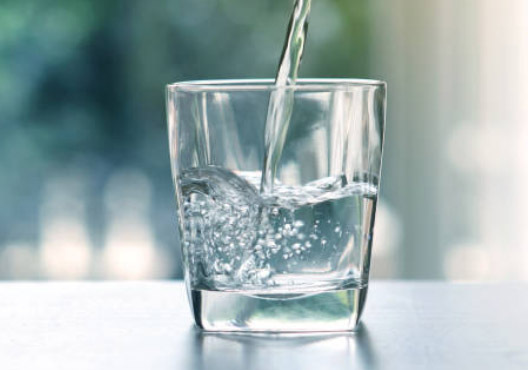 Expert installation of water treatment systems, including whole house, reverse osmosis, and under sink systems. Industry experts you can trust. For over 30 years, Delta Mechanical has been a leader in plumbing services. 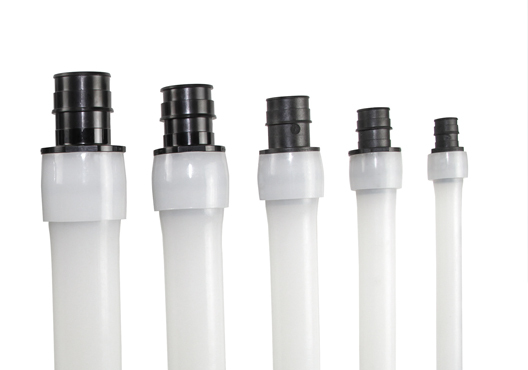 We provide turn key solutions for water heaters, plumbing, repipe, and water treatment systems. From concept to completion, we pride ourselves on our quality of work. We recognize that each job is unique and we work directly with you to get the project done correctly, quickly, and to your satisfaction. Delta Mechanical provides world-class, turn key plumbing solutions for water heaters, repiping, water treatment, and more. From concept to completion, Delta Mechanical prides itself on detailed design, installation, project management and on-time completion for any size project, anywhere. We have recently updated our website. If you need any assistance finding something contact us. Copyright 2018 Delta Mechanical Inc. All Rights Reserved.